The license key The license key TES Online: Summerset Upgrade will be available in your account at http://www.oplata.info immediately after the payment. ATTENTION! This content requires the base game The Elder Scrolls Online in order to play.GIFT! Each buyer has left positive feedback after the purchase of the game will receive an activation key gift games on Steam. For gifts, leave a positive review with the comment, "I want a gift».Join over 10 million players in the award-winning online multiplayer RPG and experience limitless adventure in a persistent Elder Scrolls world. Be part of an ever-expanding story across Tamriel and travel to the stunning home of the High Elves in the latest Chapter of ESO to save the world from destruction. 2. 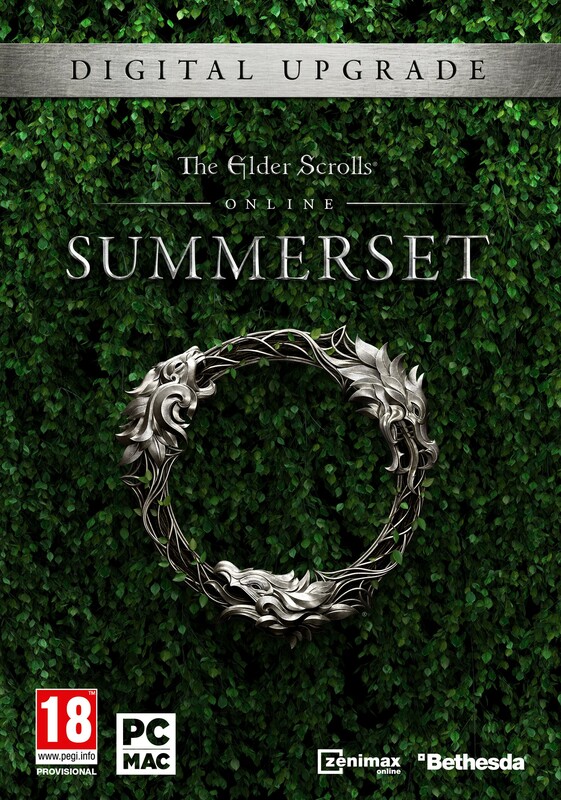 On the Account: https://account.elderscrollsonline.com/users/account press the Redeem button, and enter the received key. Все круто, купил, активировал на аккаунт, доволен.